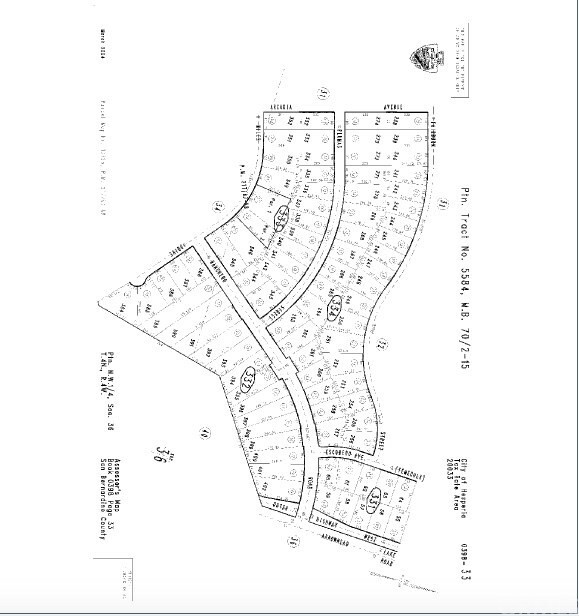 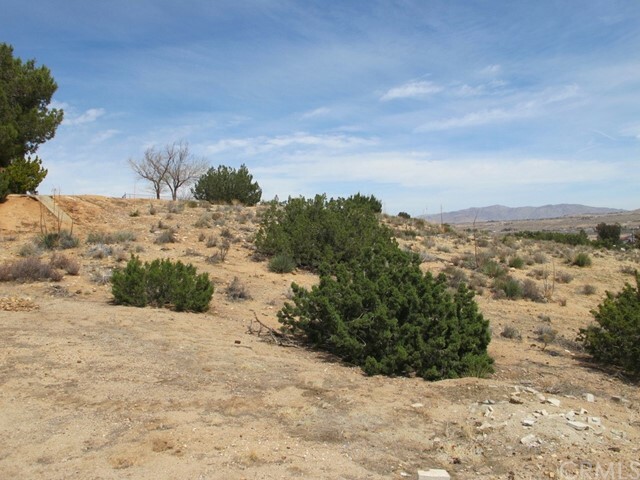 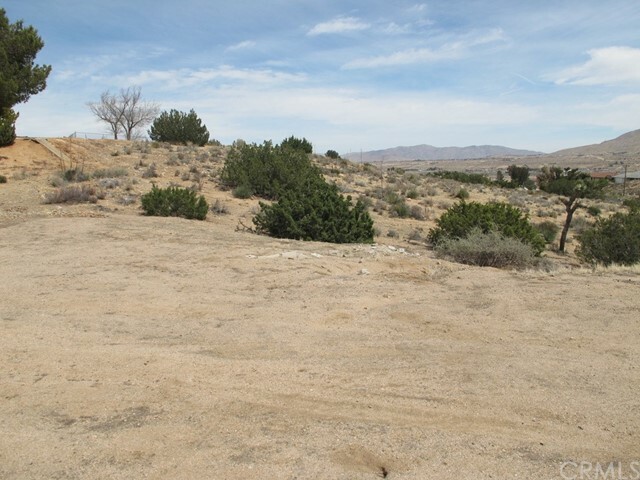 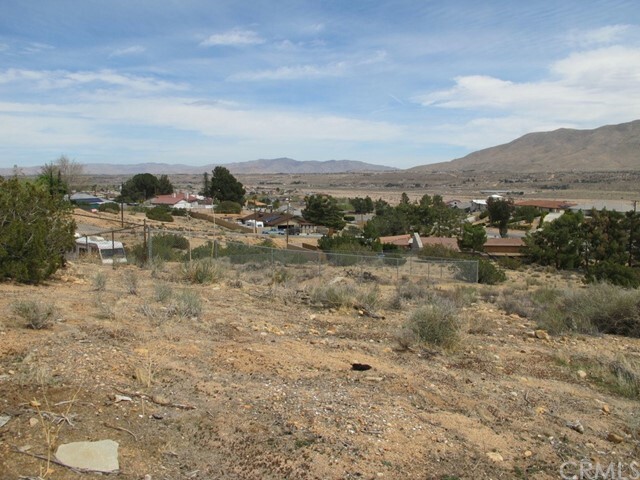 Vacant lot is a .5 acres parcel in Hesperia, CA. 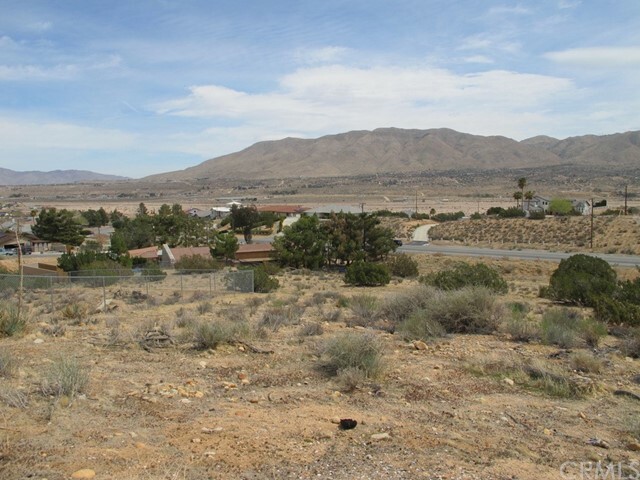 Parcel sits next to established home's within a neighborhood with water and power at the site, buyer to verify all. 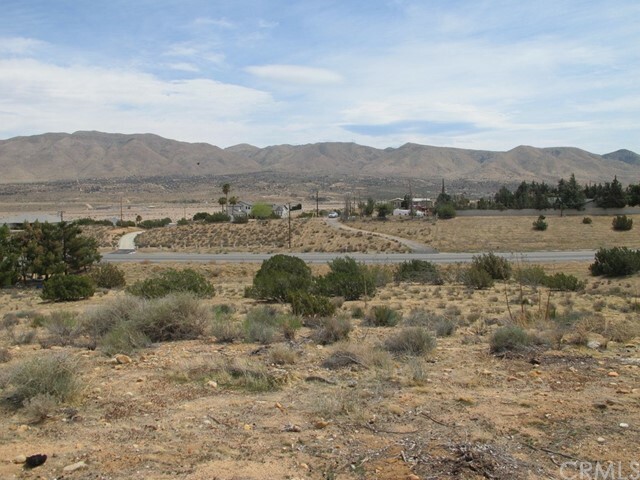 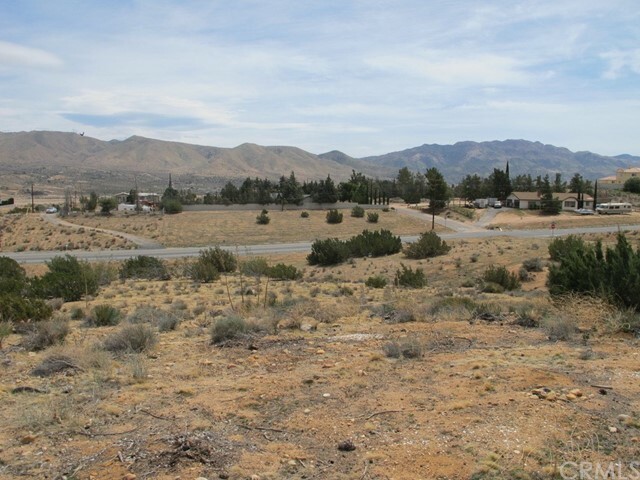 This buildable lot has a wonderful unobstructed view of the surrounding mountains and valley. 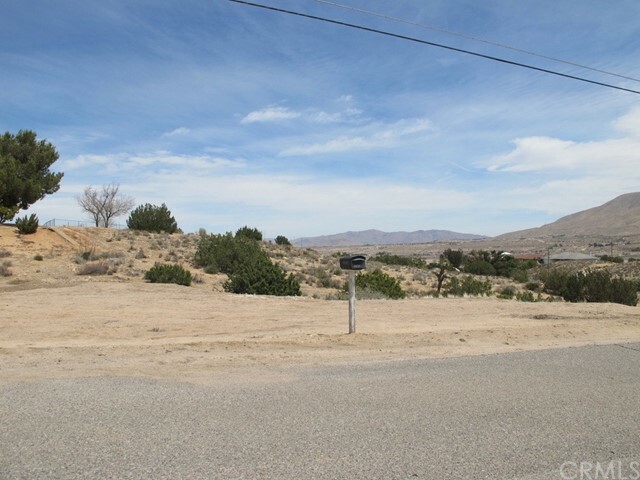 Lot is close to schools, shopping, and recreational lifestyle. 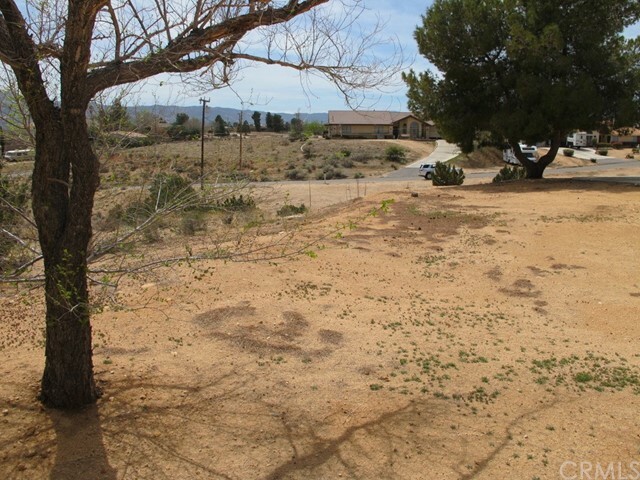 Hesperia lake is within 1 mile of property. 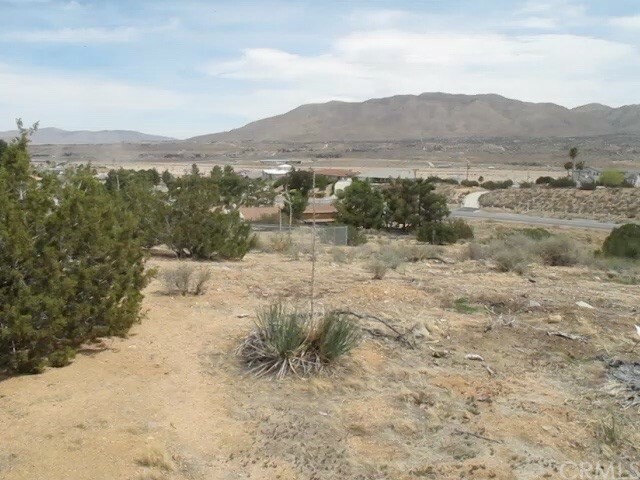 Perfect view for Hesperia Days Fireworks at the lake.